fantastic selection of boutique beers in the fridge and on tap, and many wines by the glass, what better place to relax than by the fire, or inthe sunny and sheltered courtyard. Excellent service with very friendly staff. 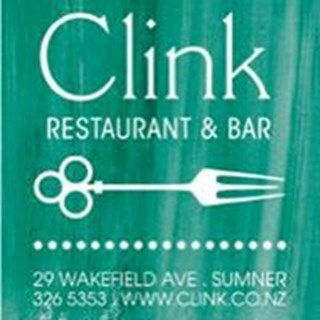 I would highly recommend Clink Restaurant and we look forward to our next visit. 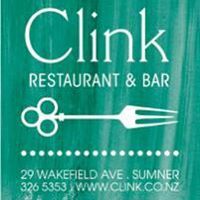 We hadn't been out to Sumner for a couple of years and I'd forgotten how good Clink is! 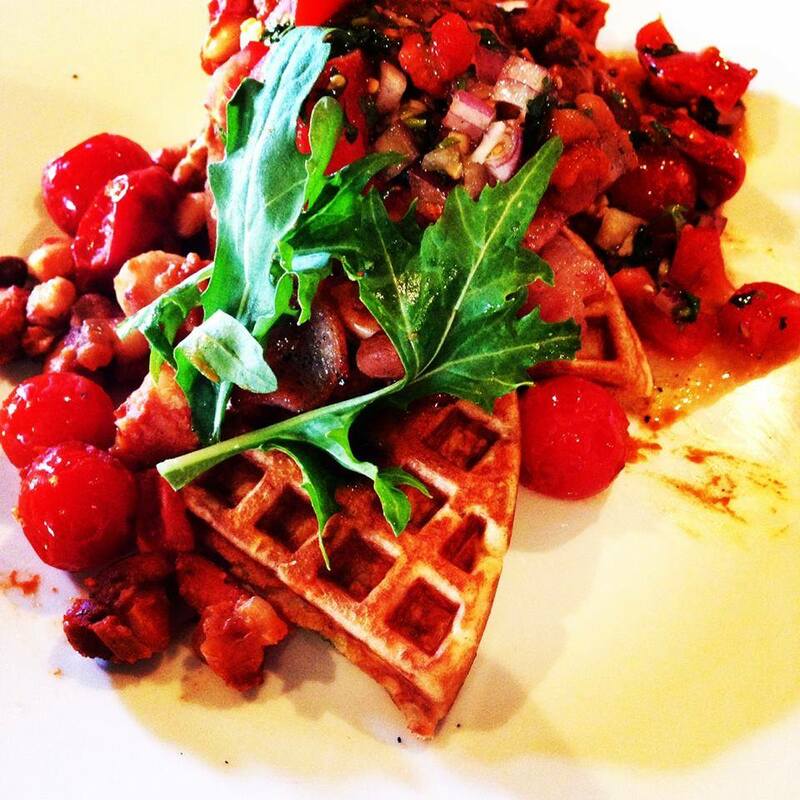 The food was even better than I'd remembered and the service was fantastic and friendly. Love dining at Clink Restaurant. Number 1 place to go for fantastic service, the staff are just brilliant. 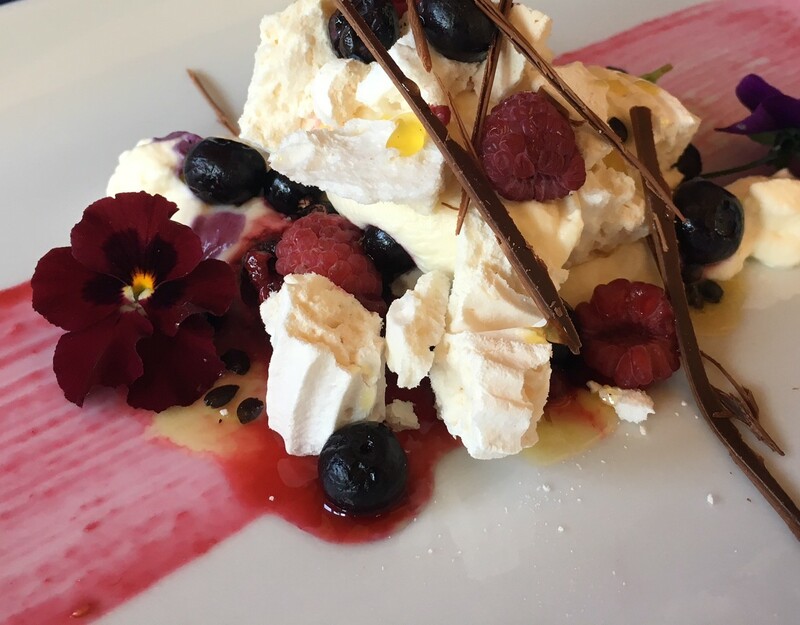 Food is fresh, local, tasty and delicious  - we love doing the Trust the Chef menu with wine matching. Highly recommended for a great night out. Well done team, impeccable service, food and wine. Delicious food full of flavour. We love it ! Great food and service. The staff are very knowledgeable about the menu and drinks available and professional yet keeps everything relaxed. We will deffo be back. Fabulous evening as always. Great food, atmosphere, and service. Thanks for always being amazing Clink! We were dining on new year's eve and had a lovely time. Good food and atmosphere. Fabulous! Our first waitress was very efficient, engaged with our kids, got them colouring paper and crayons and was fully informed on our choices for the menu. Gorgeous food and as we went early we had the restaurant mostly to ourselves which was good with two young kids in tow! Had a great night, lovely food and our young english waitress from Worcester was excellent, very attentive and friendly. Looking forward to coming back to try the 5 course 'Trust the Chef' option. We had a lovely evening. Great food, good service. Seating areas were well spaced out so we didn't feel crowded. We always enjoy going to the Clink. We are locals and the Clink has it all. Great atmosphere, friendly and classy. 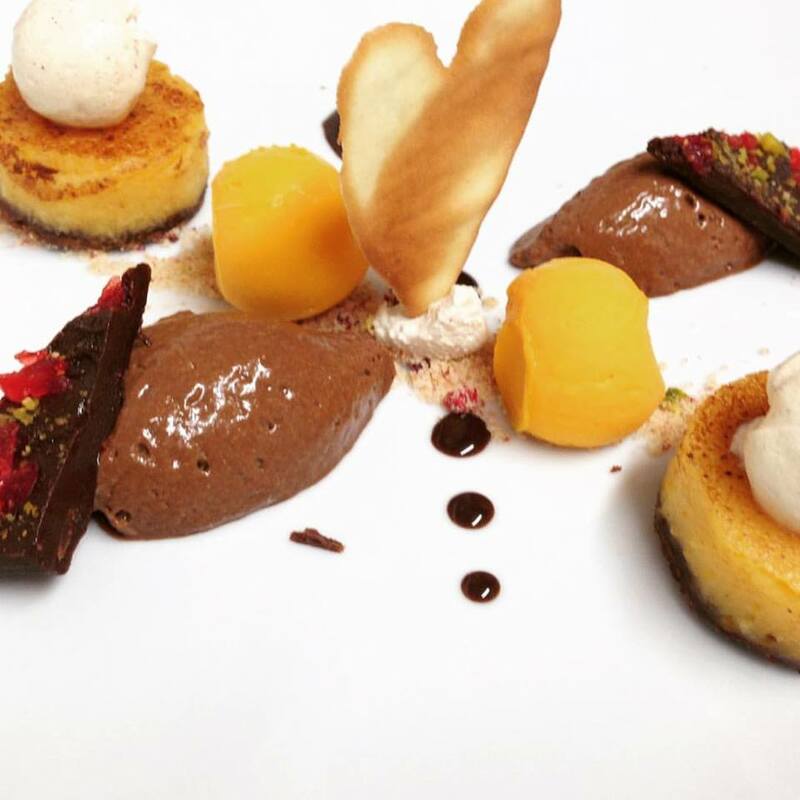 We have just been to the excellent Pegasus Degustation evening last night and it was excellent, enjoyed every moment, wine and food matching fantastic! Hope another event comes up soon. Enjoyed the Pegasus Bay Degustation dinner. Fabulous food and wine. Love the food and friendly service everytime we come, only minor gripe is it can take awhile for food to come out which can be difficult when you have kids with you. Have always had a lovely meal here. Never disappointed. Fantastic food and fantastic service. We love Clink! Great service, we loved the food, you were really accommodating when we wanted to split bill and use Entertainment Card. I'll be back soon! We had come to Clink to have the chef's tasting menu and whilst I cannot fault the food the service let the experience down. As we were not given a printed menu of what we would be dining on we expected the waitstaff would provide some sort of explanation for each course. Clearly the staff had not been briefed - in fact one waitress put one course down and said "oh I've forgotten what this is...let me go back and ask!"